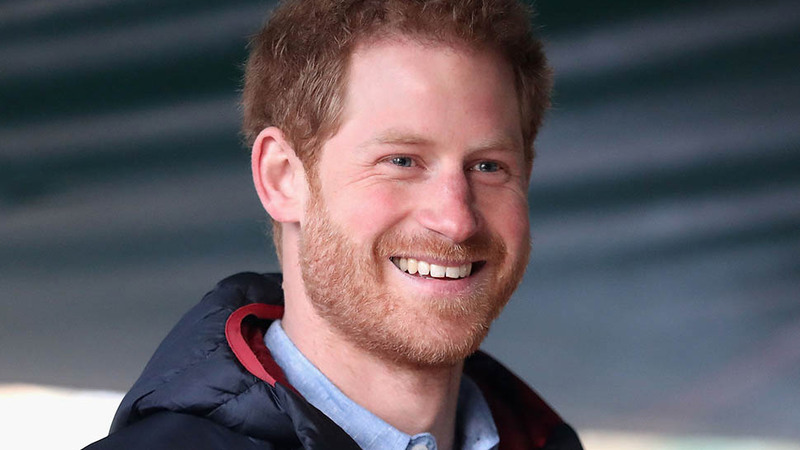 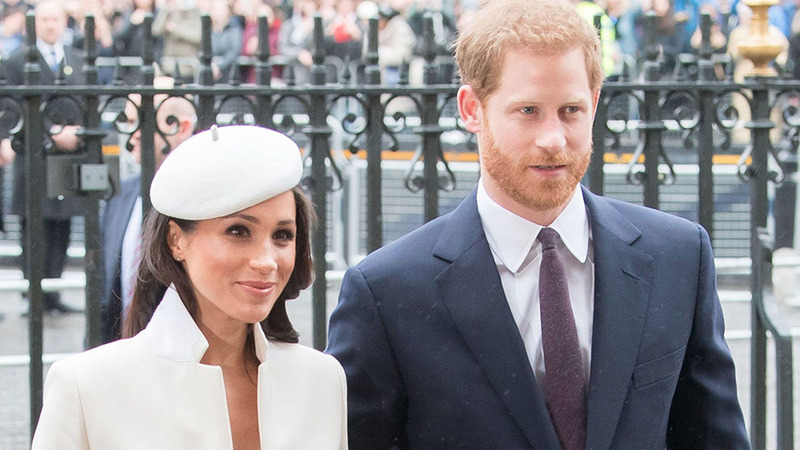 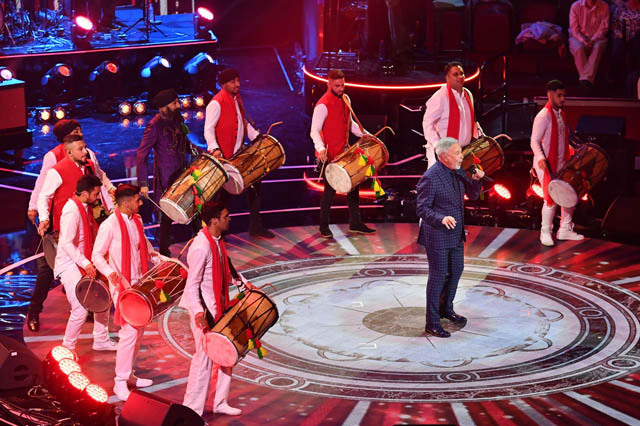 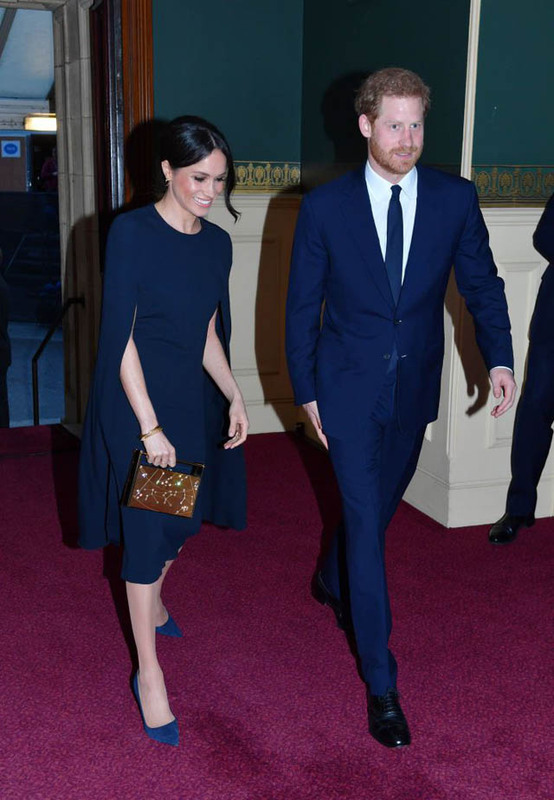 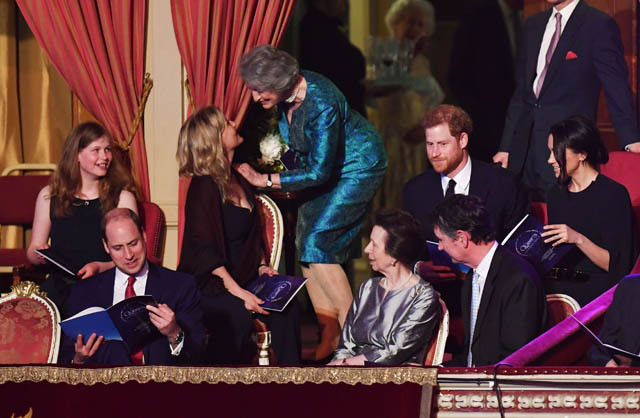 Many members of the royal family, including Prince Harry and Meghan Markle, attened the celebration. 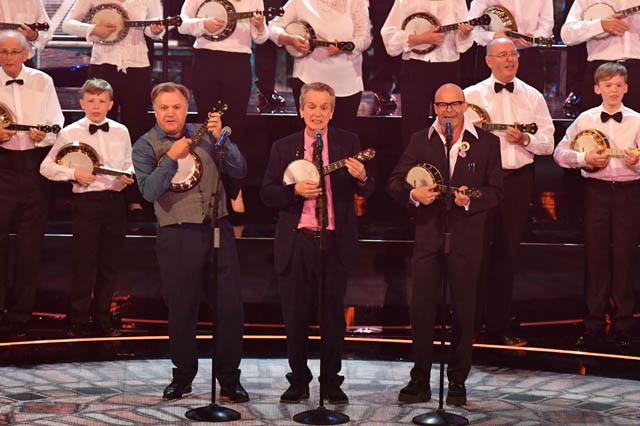 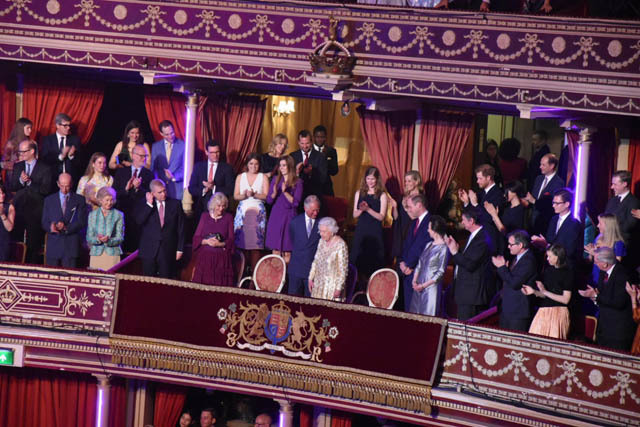 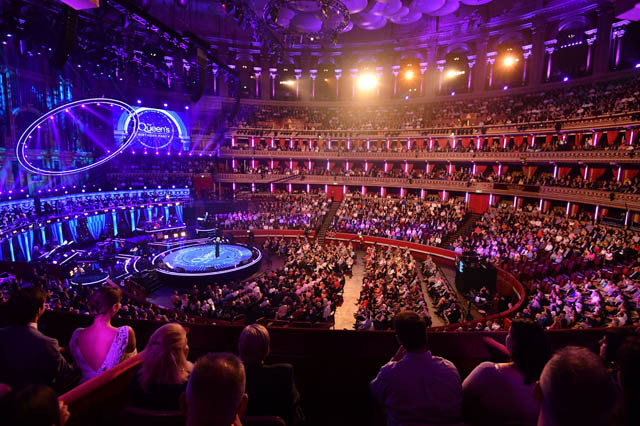 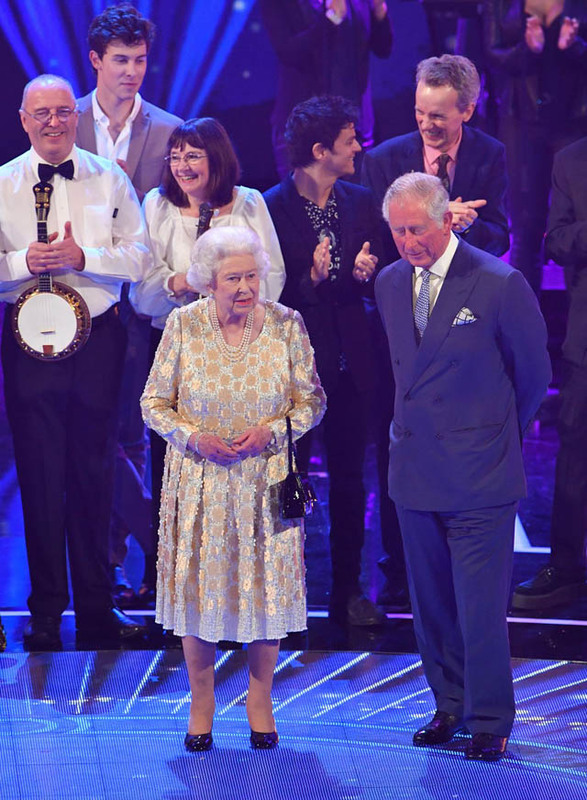 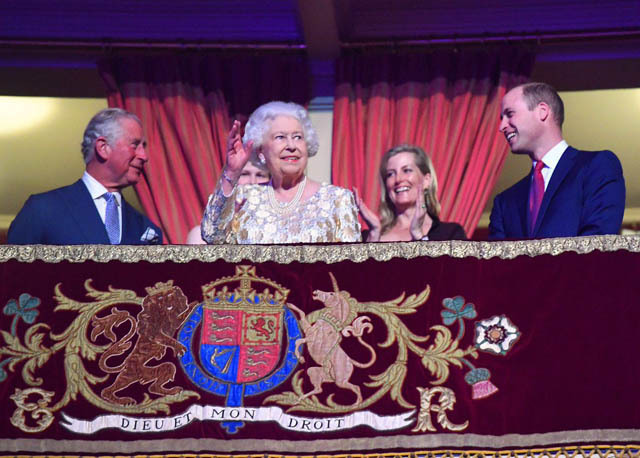 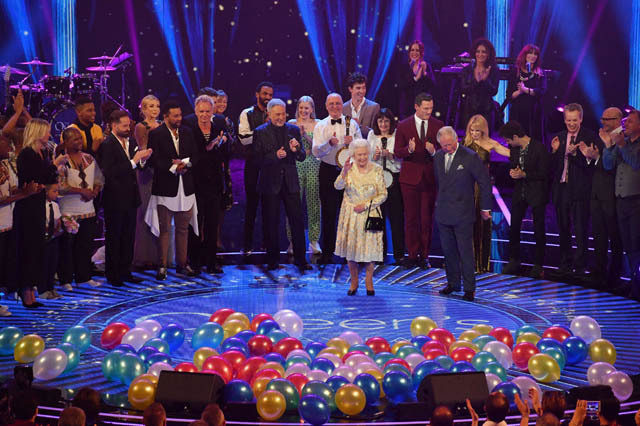 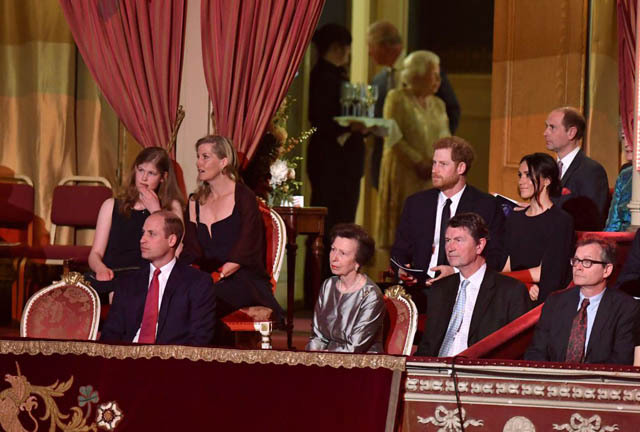 Yesterday marked Queen Elizabeth's 92nd birthday, and in honor of the occasion, she and many other members of the royal family celebrated at Royal Albert Hall with a concert. 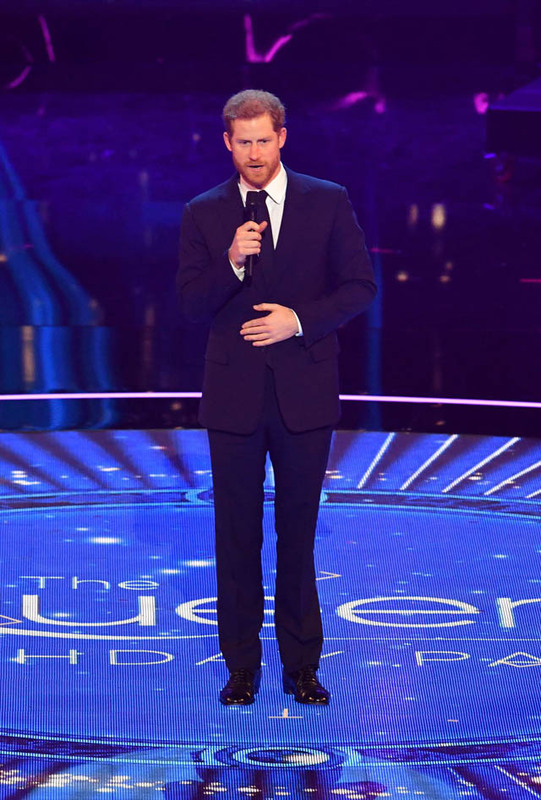 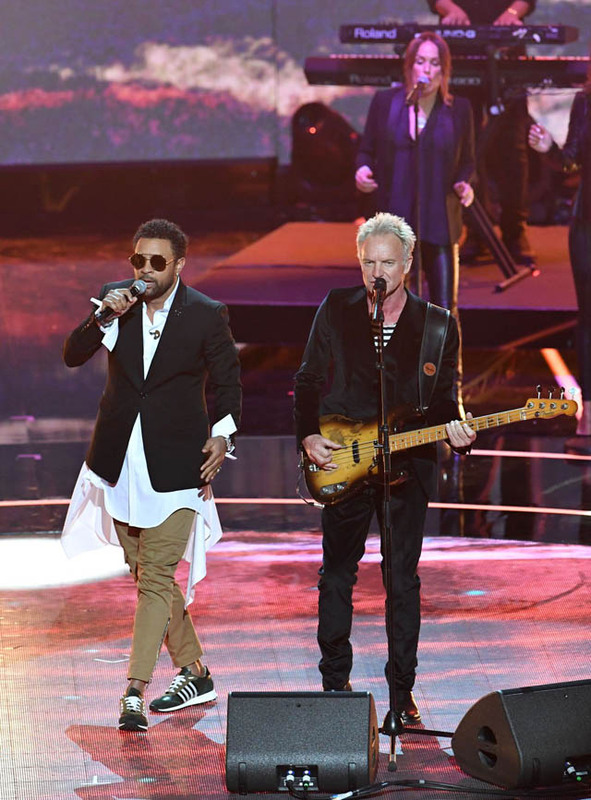 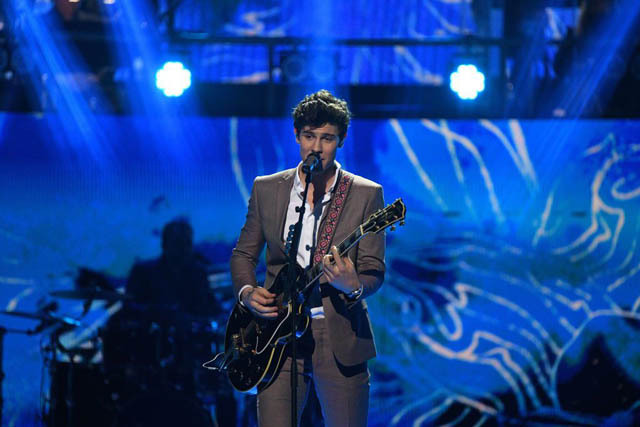 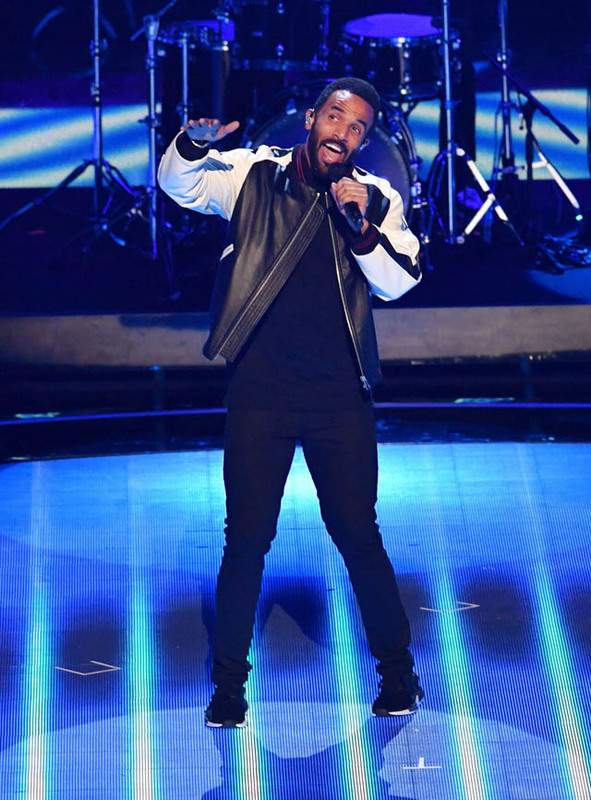 Not only did Prince Harry give a speech for the occasion, but Kylie Minogue, Shaggy, Craig David, Tom Jones, and Shawn Mendes all performed. 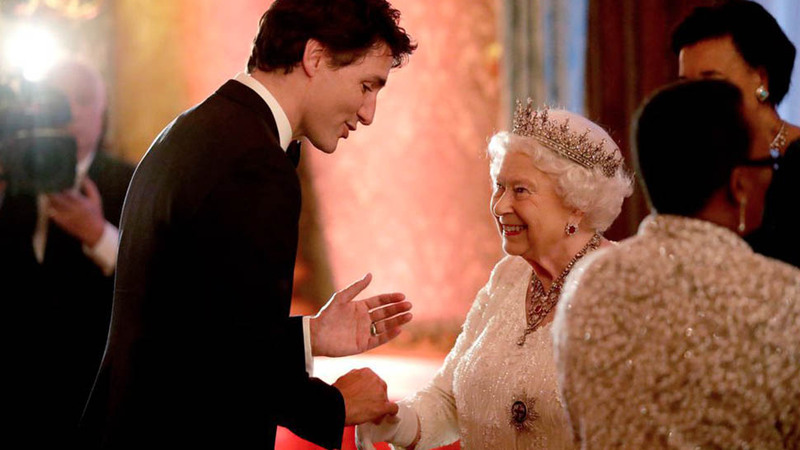 Her birthday has also been marked by honorary gun salutes both in London and in Windsor. 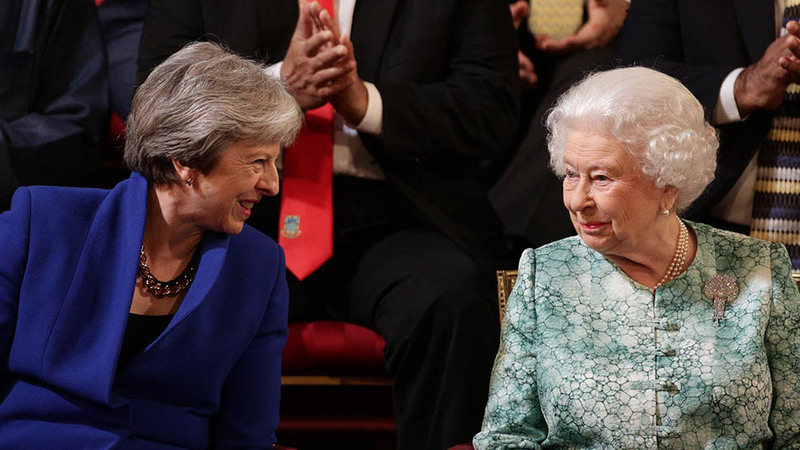 The queen actually has two birthdays. 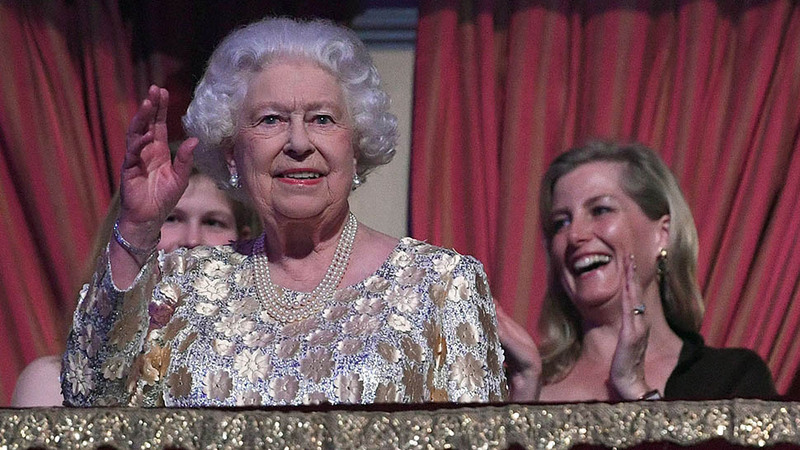 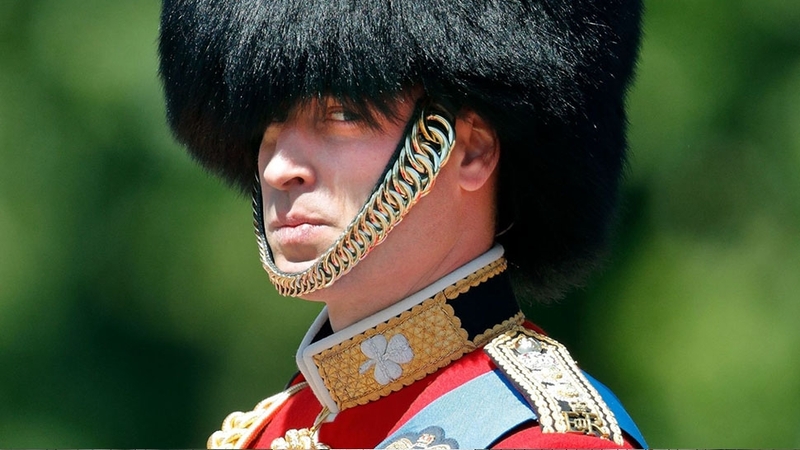 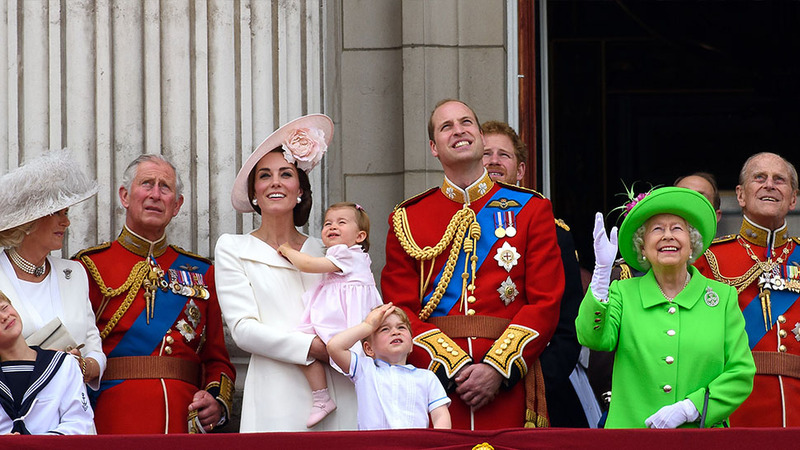 April 22, the anniversary of her actual birth, and sometime in the summer, the public celebration of her birth, marked by the Trooping the Colour Parade. 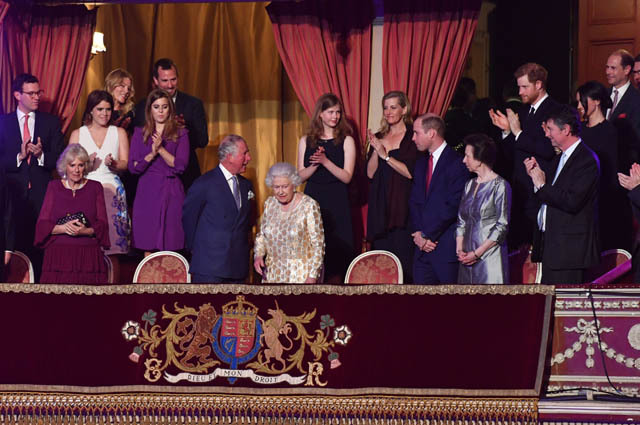 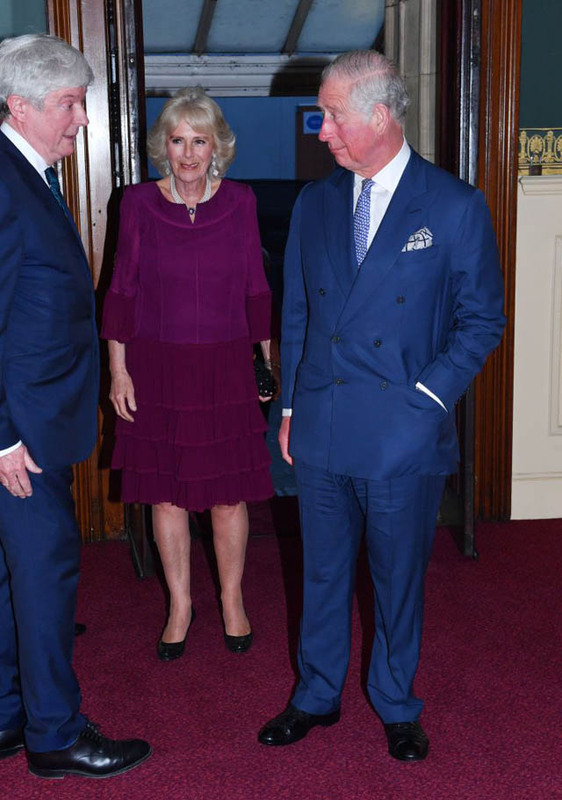 "As we celebrate your 92nd birthday this evening and in recognition of your incredible life of service, I am delighted to say that the Queen's Commonwealth Trust has now been launched to support young leaders around the Commonwealth," he said. 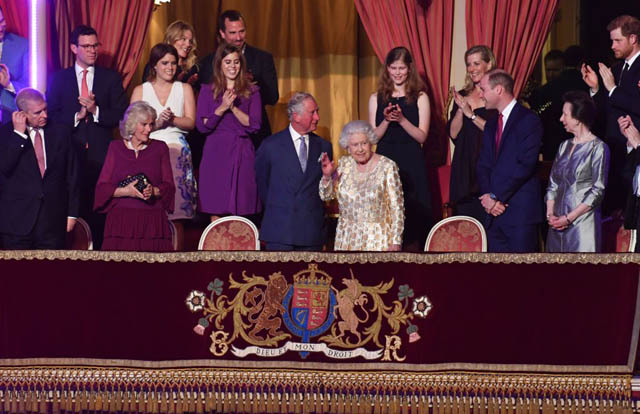 "This organisation, in your name, will provide a platform for those working to make a difference in their communities across 53 countries. 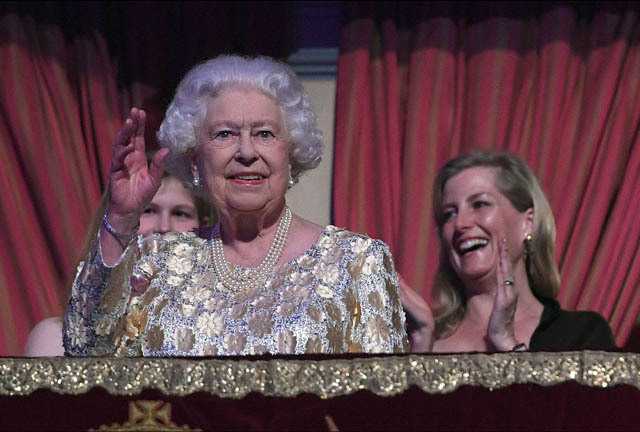 Happy Birthday Your Majesty."